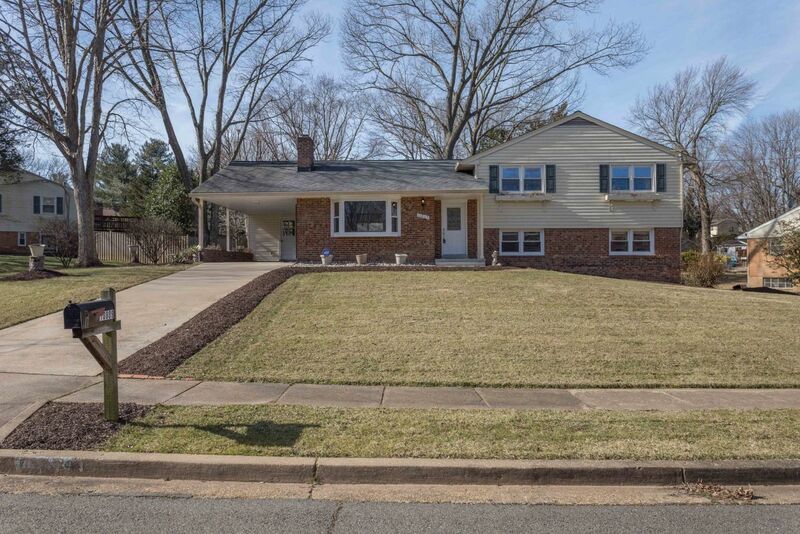 Experience the quiet charm of this immaculate 4 bedroom, 3 bath split level detached rambler in the peaceful Country Club View Community in Fairfax. The updated kitchen, baths an d exterior compliment this home’s unique spirit. 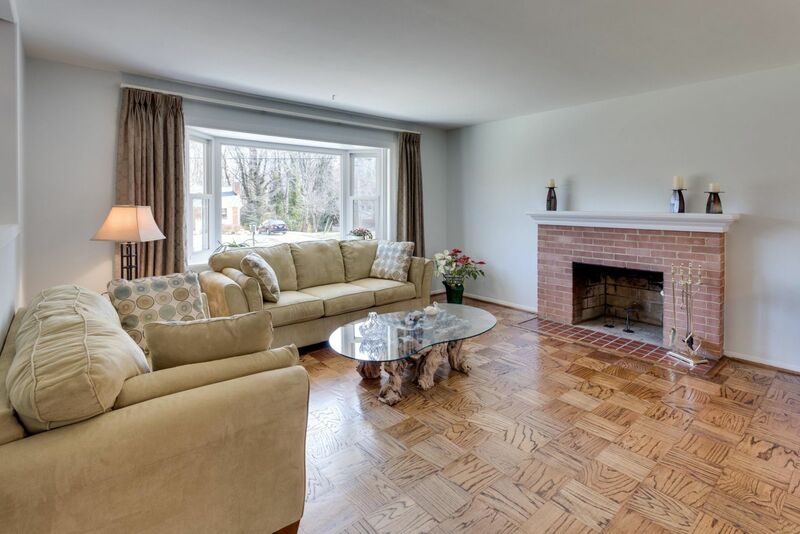 This home boasts amazing natural light, original working wood fireplace with mantel, tons of storage, stainless steel appliances in kitchen and fully finished lower level with bedroom and full bath. 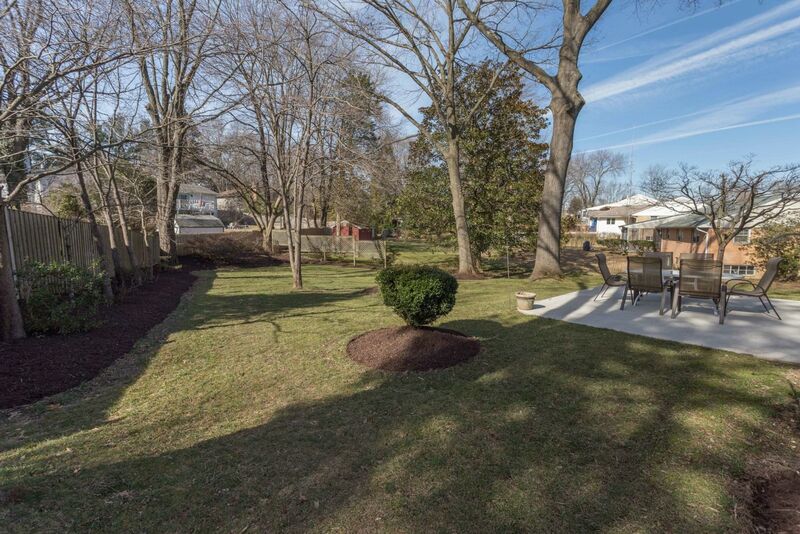 Enjoy the gorgeous patio with breathtaking views of the back yard year round on this 0.35 acre property. 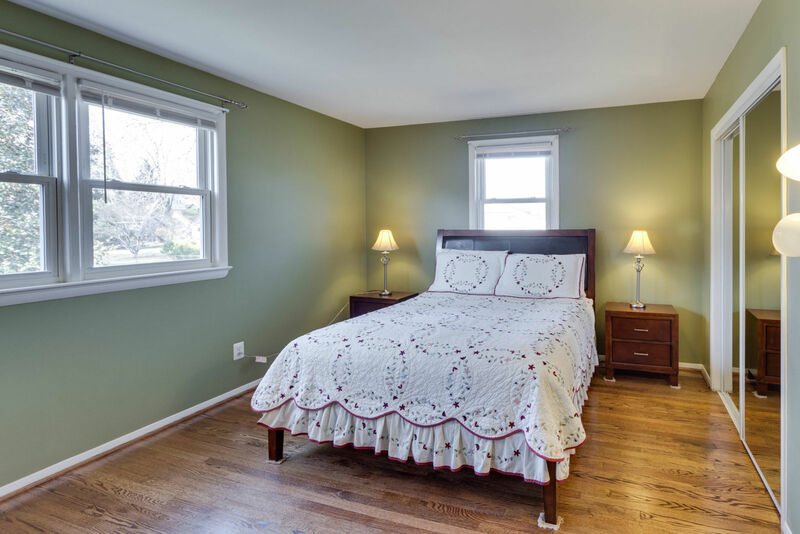 This community is within 2 miles of George Mason University’s main campus, Eagle Bank Arena and George Mason Center for the Arts. 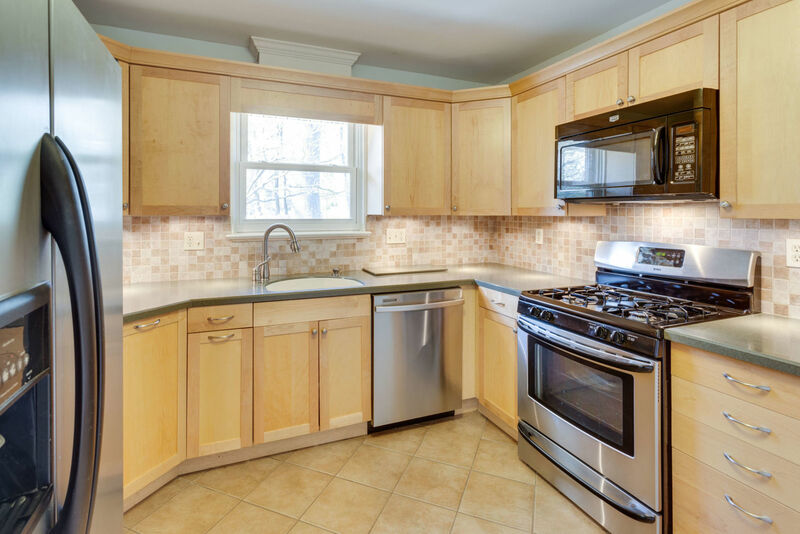 It is also close to major shopping, entertainment areas, major highways and commuter routes.